From the very first clip, building any model is a fantastically rewarding experience, and using the right tools for the job ensures you can prepare and assemble your models with ease. 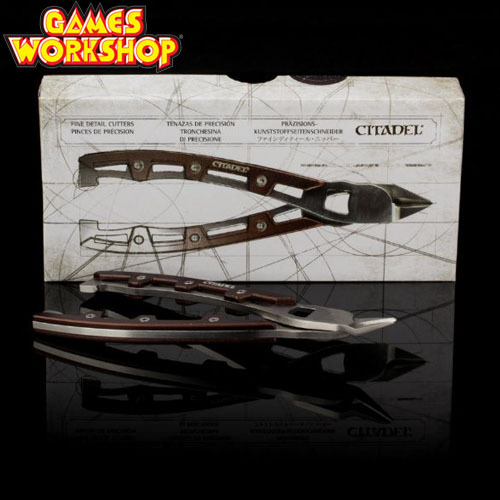 Citadel Fine Detail Cutters by Games Workshop have been specifically designed to clip plastic component parts from the frame. This precision tool is made from stainless steel and has bypass blades which can access even the most awkward parts of the plastic frame, making the clipping process quick and easy.